On March 20th 2015, the most spectacular Solar Eclipse visible in this country for 15 years will happen starting around 8.40am. Those living the the far North of Scotland will have the best view of the partial eclipse (up to 98% eclipse) but it will be visible right throughout the whole of the UK - with London and the South East getting around an 85% eclipse. The Solar Eclipse is caused by an alignment of The Earth, The Moon and The Sun. In London for instance the moon will start to cover the sun around 8.40am, be nearest the centre of the Sun around 9.31am and have passed over the Sun by 10.41 - so around two hours of action to record! Photographing the sun is no easy task, and can cause lasting damage so we have set out a few tips to get you started. Please remember, the sun is obviously extremely bright and should not be looked at directly with the naked eye or though a camera/scope/binoculars without appropriate protection. By far the best way to set up your camera would be to firstly focus on a very distant object and then switch the manual focus. 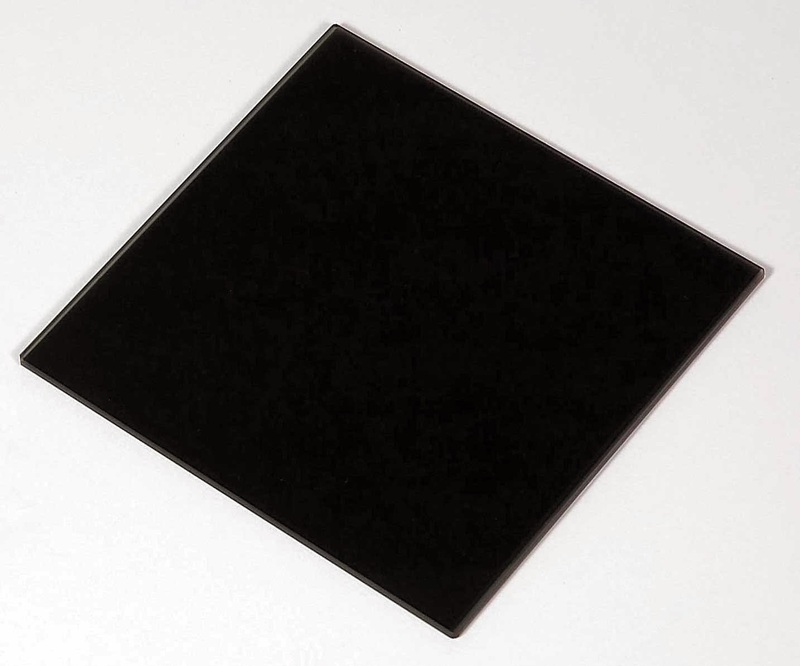 Then add either a Solar Filter (available from astronomy specialist stores) or a very dense ND filter - the Lee Big Stopper would be absolutely ideal or something like the Hoya ND1000. The advantage of the Lee Big Stopper is that it is very easy to use and of course is a great bit of kit to have handy for shooting landscapes and moving water - fantastic for making people disappear in crowded scenes or turning clouds or water in to milky smoothness! We would snuggest you fix your camera to a sturdy tripod with a quality head - one that can easily support your camera and lens combination with the lens pointed upwards towards the sun. 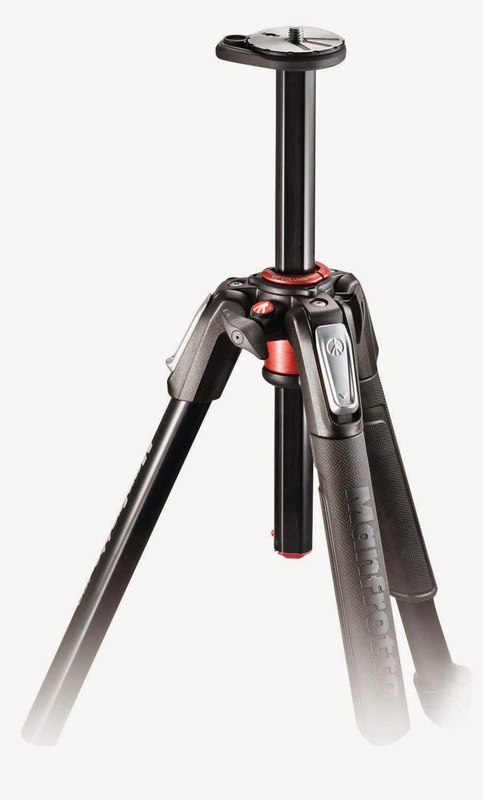 Park cameras offer a great range of tripods - especially the Manfrotto 190 series (ideal for smaller DSLR and CSC cameras or the Manfrotto 055 series (ideal for larger pro cameras and lenses). A remote release would be handy - not really to avoid vibration as your shutter speed will be high but purely as a convenience as the eclipse lasts around 2 hours! You can now point your camera at the Sun and we would recommend you have the camera set to live-view mode so that you are looking at the rear screen rather than looking through the viewfinder. Once you have located the Sun, then we would recommend you take a few test exposures - bracketing around the exposure your camera suggests then review the images to check the exposure and for sharpness - adjusting the exposure and focus if required. Exposure should not be a problem - Program mode should give an exposure around 1/1000 at f/11 with your ISO set to 200. If you are happy with the result on Auto then we suggest leaving your camera set to auto but reviewing images as you go to make sure you are retaining detail where you want to. White balance - we recommend you use the 'cloudy' setting as this will fix the colour temperature and slightly warm your image and help counteract the blueish effect of any atmospheric haze. Then turn Live view off and cover the camera lens - don't leave live view on and the lens exposed for more than a minute or so - even with the ND filter fitted. We would then suggest you use these settings in Manual mode and then review the images as you take them and the moon moves across in front of the sun. It is not a fast moving object so you will have plenty of time to review each image and re-shoot if necessary. If you shoot Raw or Raw/Jpeg then you will have more flexibility to adjust exposure and colour balance on your images that if you just shoot jpeg. As for lens choice, the longer the lens you use the larger the sun will appear in the frame. Something like a 900mm equivalent lens on an APS-C camera would be needed to produce an almost frame filling image but something like a Sigma 150-500 or Sigma 150-600 or Tamron 150-600 would be ideal. Myself, I will probably use the Tamron 150-600 on a Nikon D7100 effectively a 1200mm lens with the 2x crop factor option switched on - but will shoot at different focal lengths to get different sized images of the eclipse. You can of course shoot the sun smaller in the frame and then combine your exposures later and thus produce a trail of images from no eclipse, through the different stages of eclipse back to no eclipse. If you plan to do this then remember to allow plenty of room around the sun so that you can easily combine the images afterwards. An interval of around 5 minutes between each shot should give a nice effect but shoot more frequently when the Moon is approaching the centre of the Sun. If you can, obviously try to pick a location where the sun will not be obscured by buildings etc, and also watch out for other sun-gazers - a great opportunity to catch some candid shots. 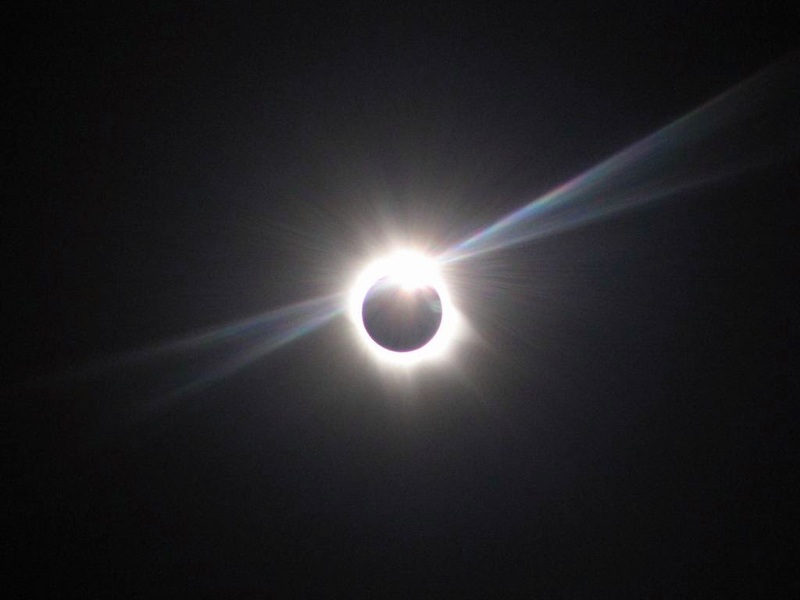 You could also consider positioning yourself at a famous of photogenic location and using this as your main subject with the eclipse appearing as a smaller area in the frame for a unique view of a familiar scene. We have selected a range of products ideal for shooting the eclipse, to see what we have, click here. We hope this guide has been useful and would be delighted to see your shots of the eclipse once you have them. Why not post your results up on our Facebook page? We might even use them in a future e-newsletter! WARNING: Looking directly at the sun can cause permanent damage to your eyes, please ensure you take adequate precautions. We can accept no responsibility for any harm or damage caused by viewing the solar eclipse.